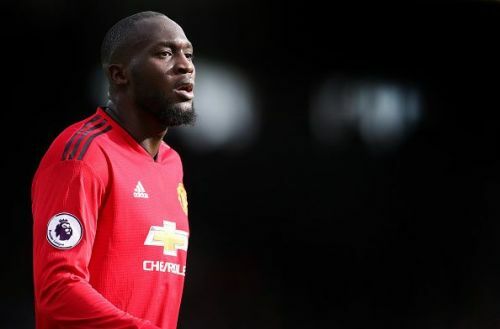 Manchester United traveled to Selhurst Park to face a Crystal Palace side who were riding high after a thumping win over Leicester City last weekend. 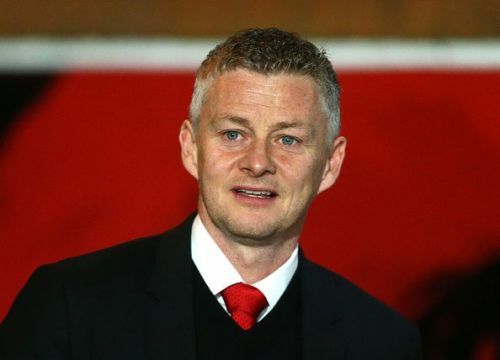 United had problems of their own though - as many as 5 first team members were injured and the situation was so grave that Solskjaer had to bring in a few teenagers into the matchday squad. Solskjaer made 3 changes to the team that drew at Old Trafford. The back five remained the same, but in the middle, Fred replaced the injured Ander Herrera to start alongside Pogba and McTominay. Lukaku and Sanchez started up front. Marcus Rashford, James Garner and Tahith Chong remained options from the bench. The home team started the game on a brighter note but United managed to find their way back soon. The away side took the lead through Lukaku in the 33rd minute and the first half ended 0-1 to the visitors. In the second half, Lukaku scored once again in the 52nd minute to double United's lead. While it seemed like United would cruise through the game, Palace got a goal back through Ward in the 66th minute. That set up for a frantic last quarter of the game but Ashley Young eased the nerves by scoring United's third in the 83rd minute. In the end, United ended the night with a hard-fought three points and here are 5 tactics from Solskjaer that won the game. Solskjaer made 3 changes to the team that faced Liverpool last weekend but managed to keep his shape intact. It was the Norwegian’s tried and tested 4-3-3 formation, but with a few changes in personnel. Even though Fred failed to impress in the first half, McTominay had another assured outing. Up front, Dalot was full of spirit and kept Van Anholt busy. Lukaku held the ball pretty well and used his physical presence to cause Palace a few problems. Sanchez, on the other hand, regularly moved inside, making space for Shaw to run into. In the second half, Solskjaer brought on Rashford and Bailly to replace Dalot and Sanchez. The Ivorian moved to right back, while Young took on the attacking role on the right and Rashford moved to the left position. Fred was replaced by young James Garner and all the moves were carried out with the formation intact. In the end, the continuity in the system allowed Manchester United to flourish, even in the absence of their key players and helped the Red Devils win the game.